Home > Blog > Is Rhinoplasty Covered By Health Insurance? If you have had a significant nasal trauma in the past, it is possible that insurance may cover corrective nasal surgery for breathing and appearance. However, in most cases, insurance will not cover rhinoplasty to change the appearance of your nose, especially if you have no history of trauma. 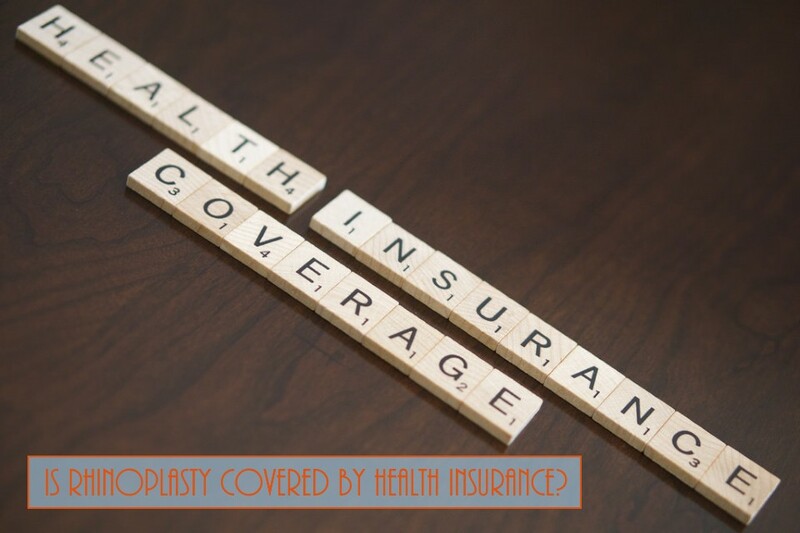 In addition, if there is a functional component such as a problem breathing from a deviated septum or other cause, that portion of the surgery may be covered by your insurance plan.